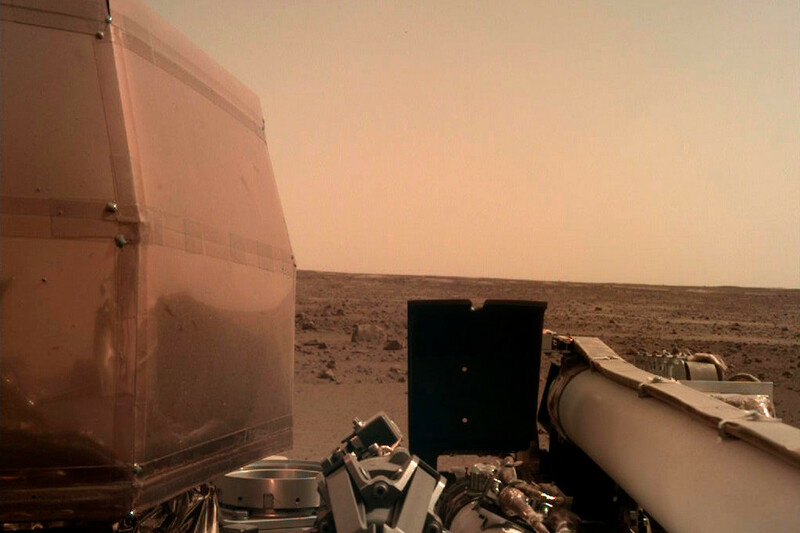 When your entire landing sequence is shorter than the time the radio signal travels from Mars to the Earth, InSight's handlers suffered through "seven minutes of terror" until they could celebrate the success of landing on Mars. 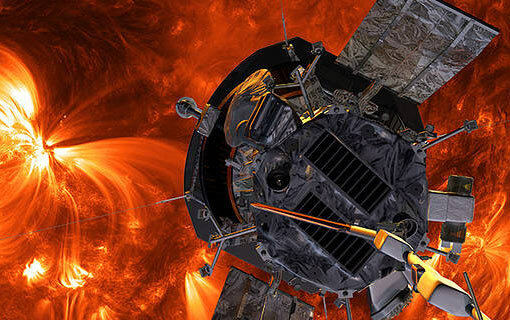 Parker Solar Probe is alive and well after skimming by the Sun at just 15 million miles from our star's surface. 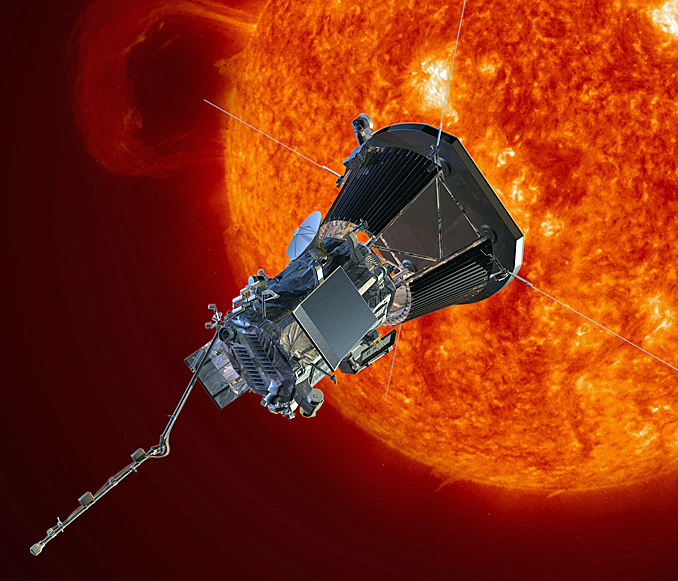 This is far closer than any spacecraft has ever gone — the previous record was set by Helios B in 1976 and broken by Parker on Oct. 29. 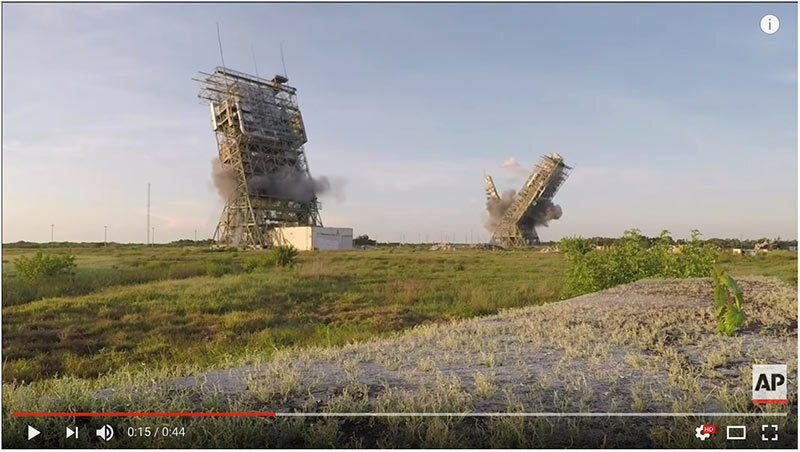 Explosives were used to bring down two aging launch towers of Complex 17 at Cape Canaveral to prepare for spaceflight startup Moon Express' new launch complex . Four of the solar system planets are viewable this month in our night sky video. With a small backyard telescope, you will get extraordinary views of Saturn, Jupiter, Mars and Venus in July 2018. 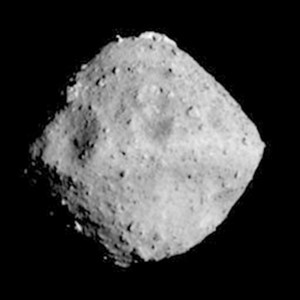 Japan's Hayabusa2 spacecraft arrived at asteroid Ryugu Wednesday after a 3½-year journey to blow a crater in the rocky surface, collect samples and bring them back to Earth. 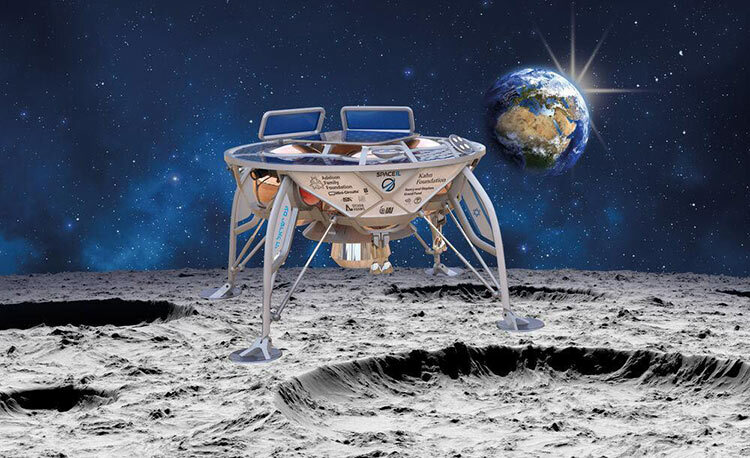 The Mayak satellite, to be launched on July 14 from the Baikonur Cosmodrome in Kazakhstan, will unfurl a giant pyramid-shaped solar reflector to shine brighter than any other star in the night sky.